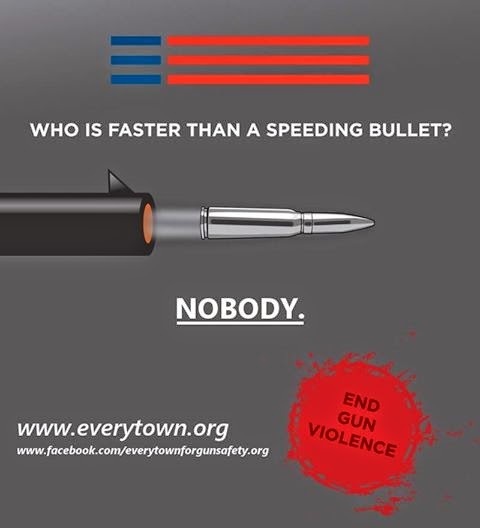 Bloomberg's "Everytown" political machine finally gets a Facebook page. The anti-gun crowd once again shows it knows nothing about guns. Meanwhile, the pro-gun "Everytown" Facebook page is still up and running. With far more "Likes."